SIR 2017 Global Networking Event in Las Vegas: Martha Stewart and More! EVENT AT THE WYNN HOTEL IN LAS VEGAS. 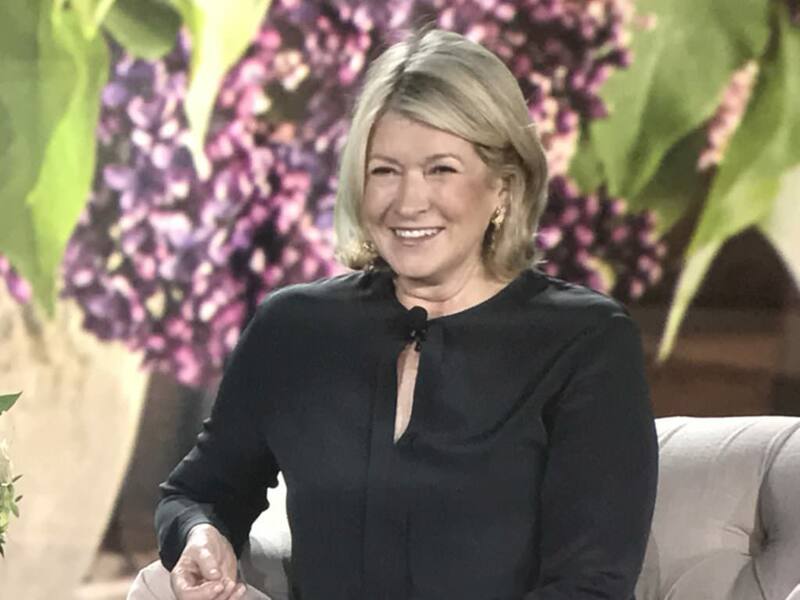 Martha Stewart speaks on Tuesday, Sept. 26, 2017, at the Sotheby’s International Realty Global Networking Event in Las Vegas. Sotheby’s International Realty is hosting its 2017 Global Networking Event at The Wynn Hotel in Las Vegas. The party started on Monday, Sept. 25, but the meetings kicked off today with keynote speaker, Martha Stewart. Fresher than ever, Stewart talked to the audience of 2,400 agents and managers from Sotheby’s International Realty offices the world over about her love of historical houses, how she started her global empire and why even in her 70s she is as hands-on as ever with her company, creating new products and always focused on understanding her customers. This reminder is an important one: We must always focus on the client. 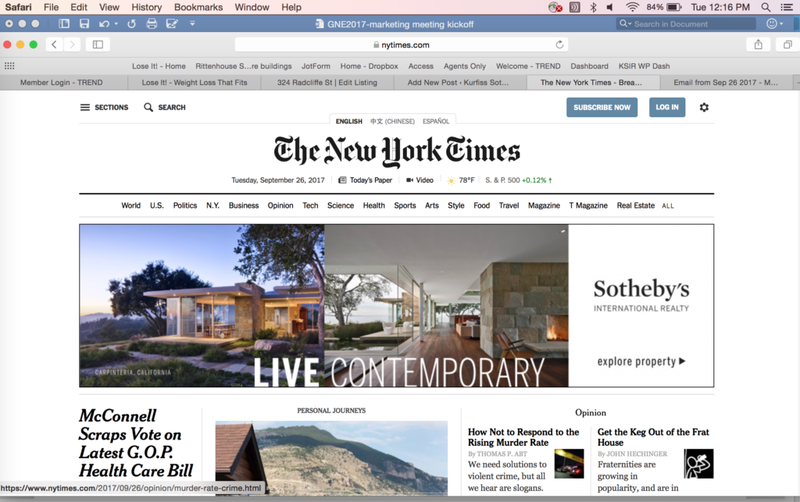 In support of that belief, we also saw the launch of the latest campaign from Sotheby’s International Realty, debuting just minutes ago on The New York Times, Architectural Digest, The Wall Street Journal and other critically important media spanning the globe. Here’s a peak at the “LIVE” campaign, one you’ll see more of as we adapt it to our markets in the greater Philadelphia area! The LIVE campaign debuts today on important consumer web sites around the world.